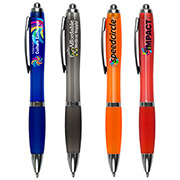 Conferences, tradeshows and especially sales seminars create excellent opportunities for brand exposure. 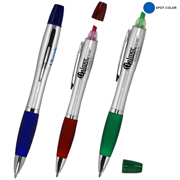 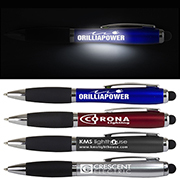 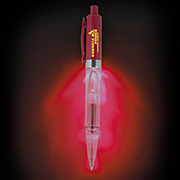 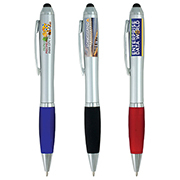 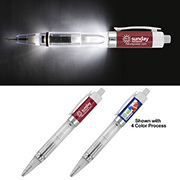 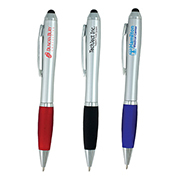 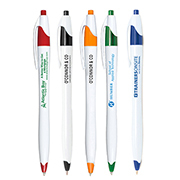 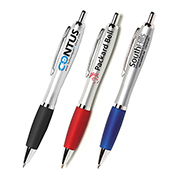 A lot of businesses go with reliable and effective promotional merchandise such as these branded pens. 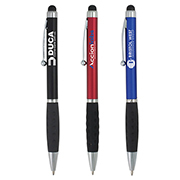 Aside from being practical, these printed pens go a long way in showcasing a brand as they are carried around and used as frequently. 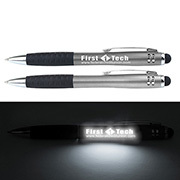 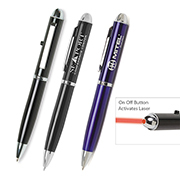 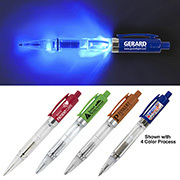 When it comes to promo pens, Innovation Line has got a multitude of designs to choose from including custom metal pens, plastic pens, pens with laser pointers and even highlighters. 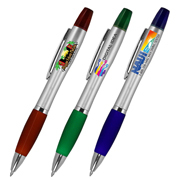 We also have recycled pens which are perfect for businesses looking to promote their green advocacies as well. 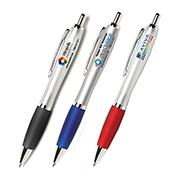 Consider us your business partner as you work with other businesses to meet their marketing campaign. 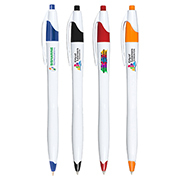 Innovation Line offers best value promo products and provides excellent customer service. 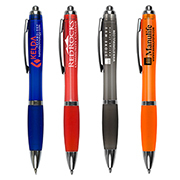 Check out our extensive collection today!